My house is turning into a zoo. 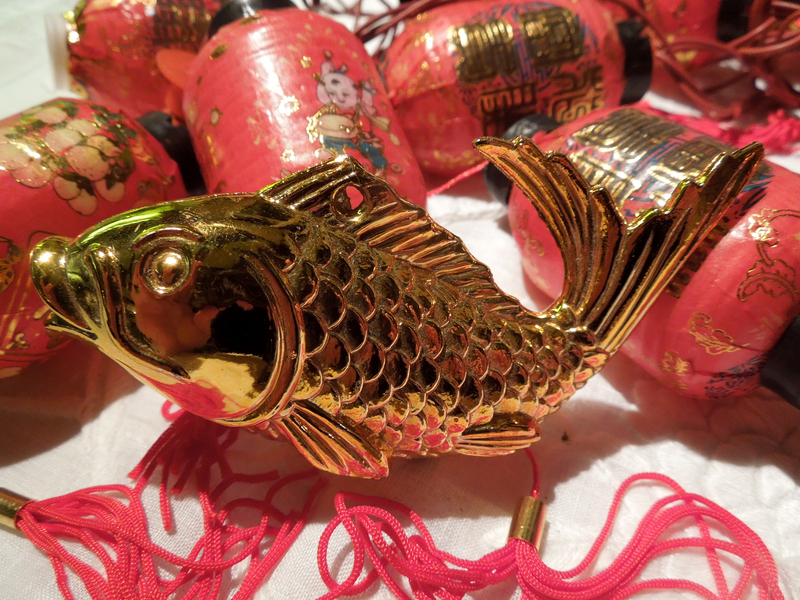 It’s Chinese New Year and 2015 is the year of the sheep (or the goat, as they seem to be interchangeable in the Chinese horoscope); I’m cooking chicken and I’m being watched over by a lucky golden carp and one of those beaming cats that waves its paw at you. My husband was born in the Year of the Tiger and I’m a Rooster. Don’t go there. Maybe we should concentrate on the chicken. 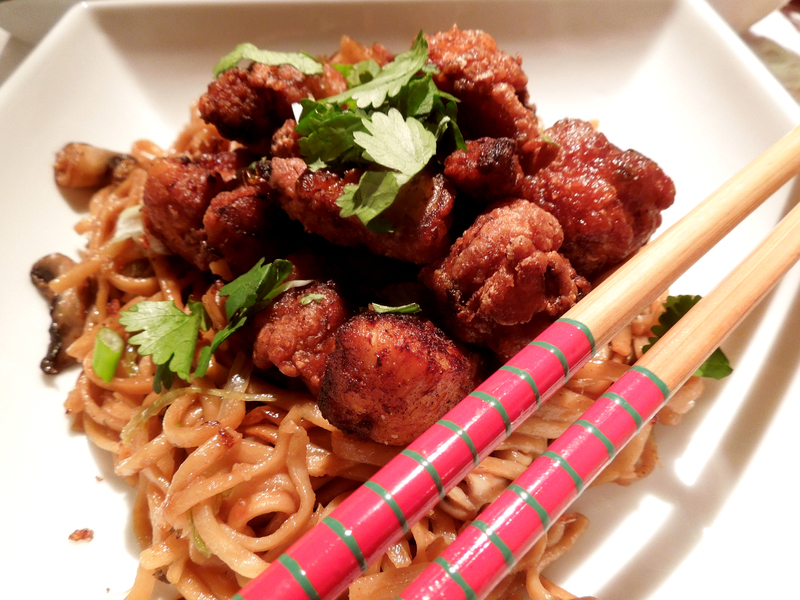 So here’s a quick and easy recipe for what are, essentially, Chinese chicken nuggets. Naturally, children love them. Served with equally speedy stir-fried noodles and maybe some wilted pak choi, you can make a tasty meal in the time it takes for the local takeaway to deliver something gloopy and orange. A dipping sauce is good on the side (see below). In a large bowl, mix together 2 tablespoons of the oil with the soy sauce, mirin, five-spice powder, honey, ginger, spring onions and garlic. Stir in the chicken cubes and marinate for at least one hour. Stir the beaten egg into the mix in the bowl, put the cornflour on a plate and roll the chicken cubes in the flour. Heat about three inches of oil in a wok on a moderate heat, add the chicken and deep-fry for 3-4 minutes, then raise the heat to high and fry until golden brown and cooked through (about another minute or two). For the egg noodles, cook according to packet instructions then toss with a splash of sesame oil. Stir-fry chopped ginger and garlic for half a minute, add a double handful of sliced mushrooms and cook a minute more, then four or five spring onions, shredded lengthways, plus the noodles. Stir fry until heated through. Pour in a tablespoon each of light soy sauce and oyster sauce, let it sizzle up and serve. For the dipping sauce, put two crushed garlic cloves, a thumb of ginger peeled and grated and a tablespoon of finely chopped spring onions in a bowl. Add two tablespoons each of dark soy sauce and mirin and stir well. 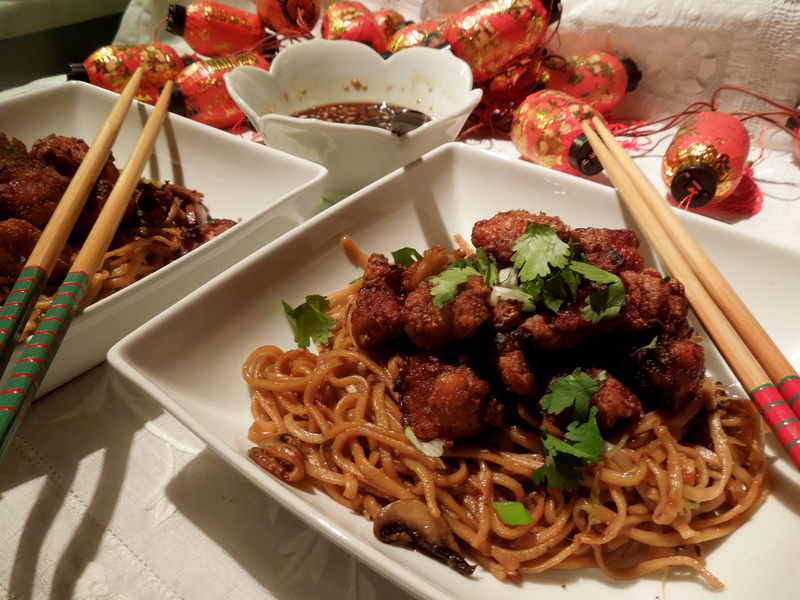 This entry was posted in Mains and tagged Chinese dipping sauce, Chinese New Year, Chinese recipes, Golden Five Spice Chicken, stir-fried noodles by Linda Duffin. Bookmark the permalink. These look great, although I am a bit scared of deep frying as I never seem to get it right and end up with a killer combo of raw middle and burnt exterior. Oh yum. Why did you wait until AFTER the grandchildren had gone though to post this? I too shan’t be deep frying. Way too smelly. Looks absolutely delicious. 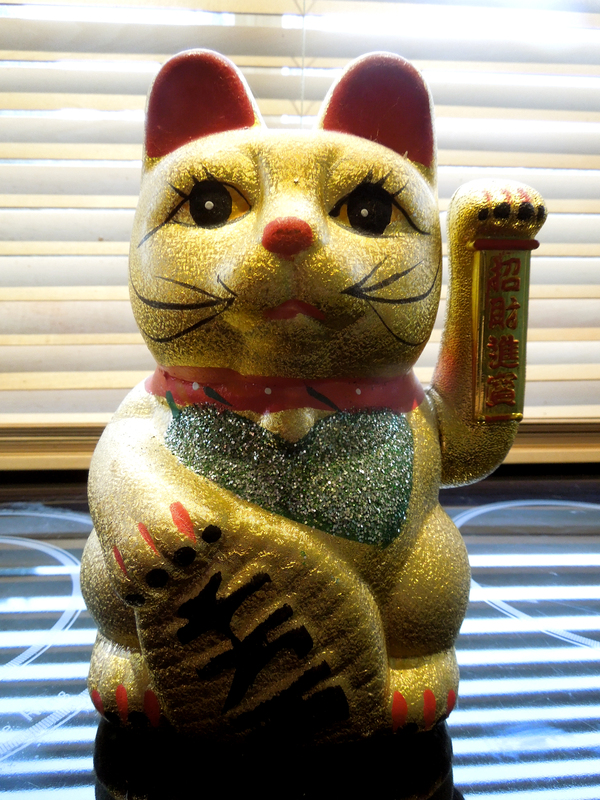 Gung hey fat choy! Made this tonight – excellent! Threw some tenderstem broccoli into the noodles as a nod to healthiness! Really good recipe. Once again this is dinner at the weekend – my husband adores it and it’s definitely his favourite Mrs Portly recipe! The Russian Fish Pie and your Chicken with potato gnocchi are second and third………..
It’s 3 out of 3 – your Salmon Russian Fish pie is the one he loves!